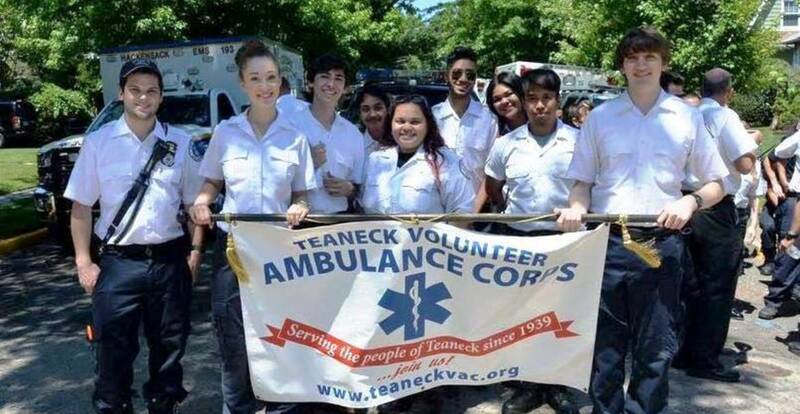 The Teaneck Volunteer Ambulance Corps was created by just a few men in 1939 to serve the residents of Teaneck, NJ. 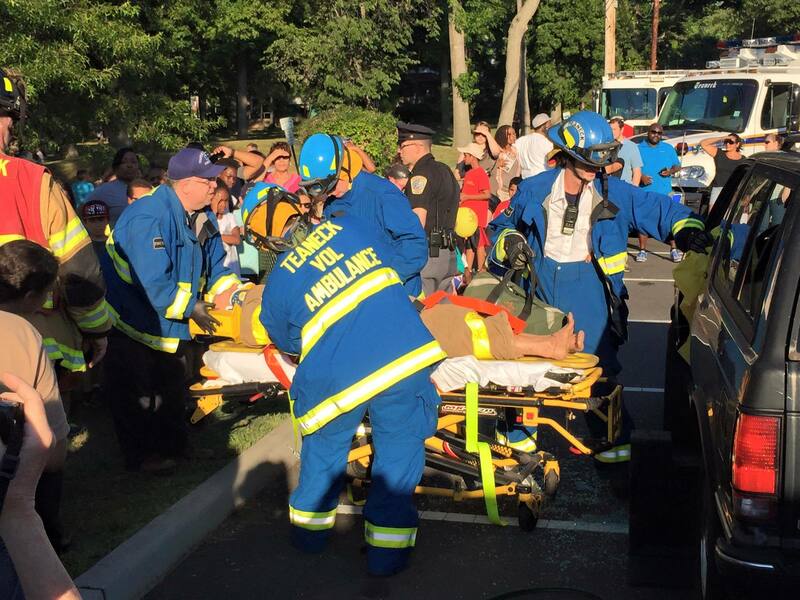 We have always been Teaneck's only emergency ambulance service, and have since grown to include over 100 members in our organization. 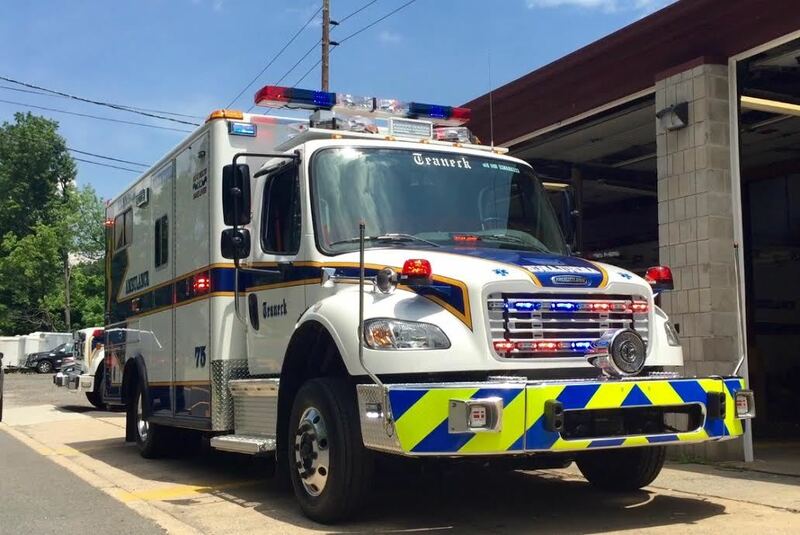 All of our members are volunteers, serving the township 24 hours a day, 365 days a year, without pay. We respond to over 4,000 emergency calls a year, routinely saving lives and reducing suffering with our rapid response and application of Basic Life Support skills. We are your neighbors, students, teachers, doctors, firefighters, theater workers, technology professionals and healthcare administrators. 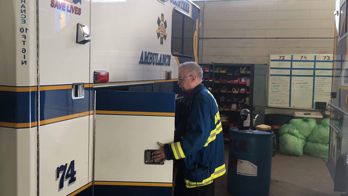 We are also highly trained certified Emergency Medical Technicians who regularly continue our education by taking courses to stay current on improvements in CPR techniques and first-aid equipment. We save lives and now we need you. 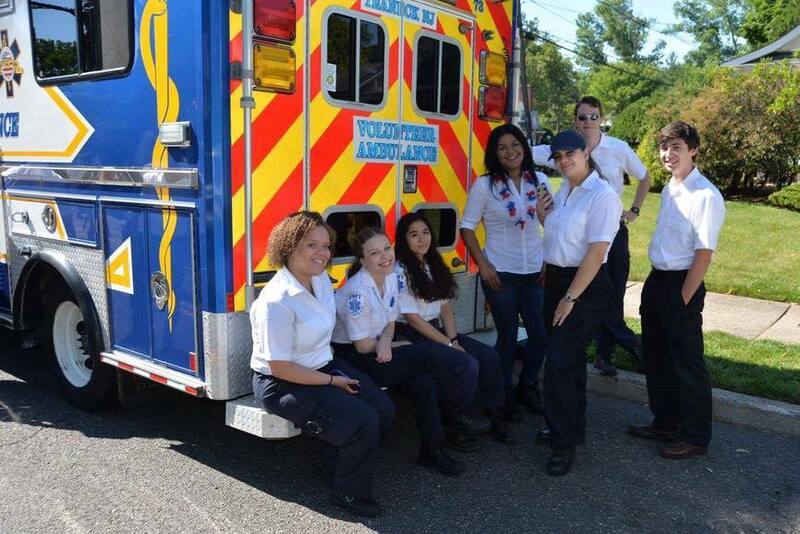 The Teaneck Volunteer Ambulance Corps. Saves Lives. Volunteers give of their time and ask nothing in return but the chance to make a difference! Proper Extraction can mean the difference b/w life and death. 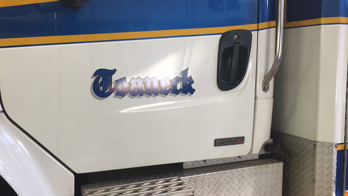 A life Saving Ambulance can cost over $250K. Your support Saves Lives!